Last week Apple decided to launch its products one-by-one for three consecutive days, probably to keep everyone’s focus on them. A few hours back Apple announced Apple Arcade during its launch event at the Steve Jobs Theater, a game subscription service. Many have been expecting the TV streaming service, and there were only slight suspicions and rumours regarding Apple Arcade, but this service is going to come with more than 100 new and exclusive games from famous game developers. Once users subscribe to Apple Arcade, they’ll be able to play all the games without ads and additional purchases. That aside, iOS users will be able to play the games on any of their iOS devices and the service will be accessible to maximum six family members. “We are working with some of the most innovative game developers in the world to create over 100 new and exclusive games to play across iPhone, iPad, Mac and Apple TV,” said dPhil Schiller, Apple’s senior Vice President of Worldwide Marketing. 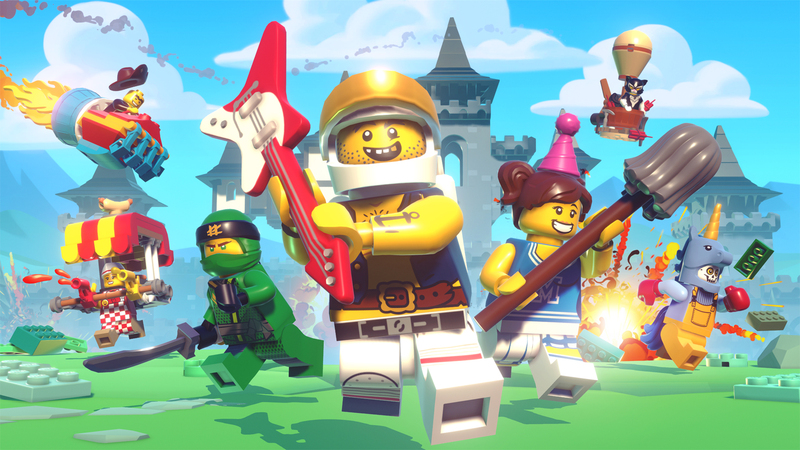 The company announced that Apple Arcade will feature games from big titles from Cartoon Network, LEGO, SEGA, Konami and more. 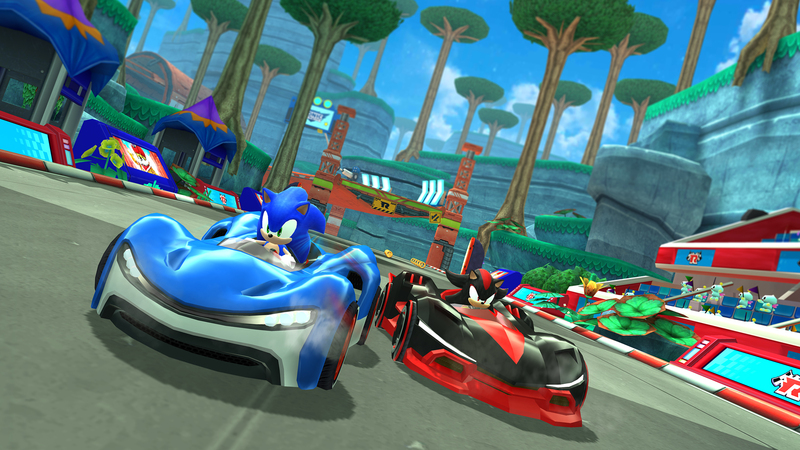 The games will also be able to be played in offline mode, and some will come with game controllers support. As long as users remain subscribed to the service, they’ll be able to access new games as the company updates its service. 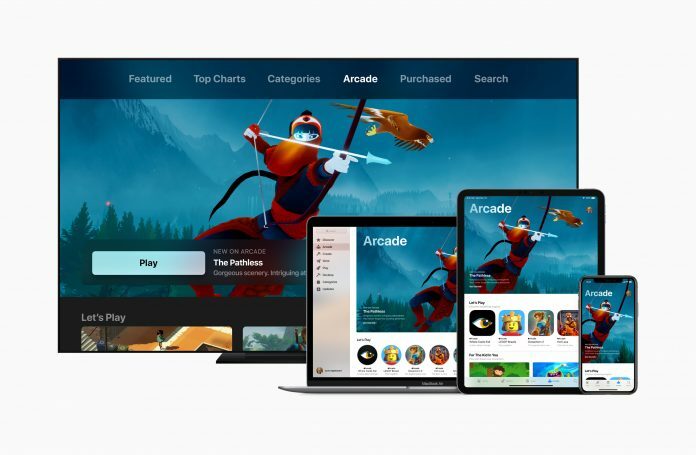 Apple Arcade is going to be launch in more than 150 countries in fall 2019, and it will be seen as a new tab on the App Store but its pricing remains unknown. This should be an exciting change for iOS users who love gaming, especially since there will be games to cater for all ages. Next articleApple introduces Apple Card, their own credit card, giving more options to the public.